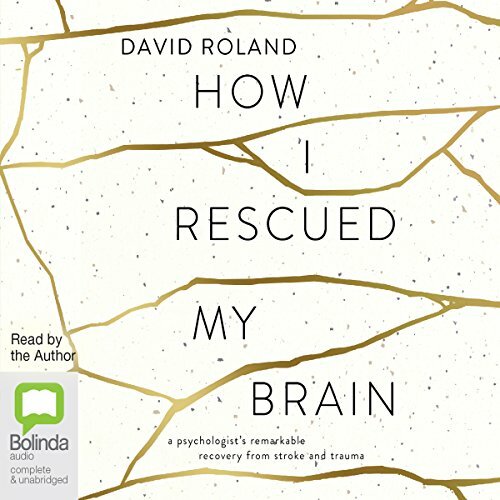 Showing results by narrator "David Roland"
As a psychologist specialising in court assessments, David Roland often saw the toughest, most heartbreaking cases. The emotional trauma had begun to take its toll - and then the global financial crisis hit, leaving his family facing financial ruin. So when he found himself in a local emergency ward with little idea of where he was or how he got there, doctors wondered if he had had a nervous breakdown - if the strain of treating individuals with mental-health problems had become too much.